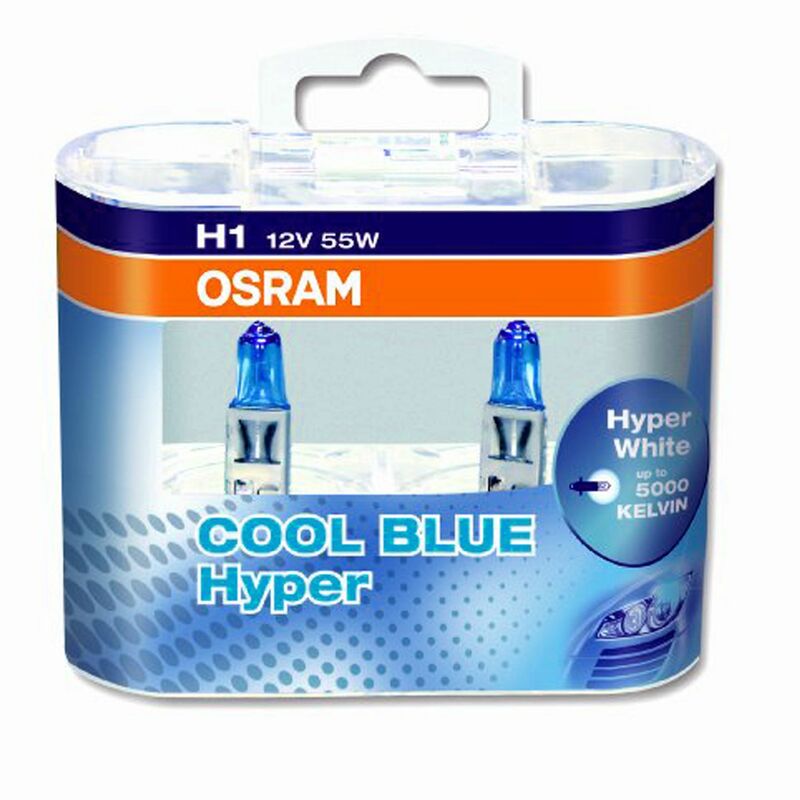 For the design-oriented OFF-ROAD driver OSRAM offers the 5000 Kelvin COOL BLUE® HYPER lamps! Without ECE approval these lamps are only permitted in not-public road traffic, like in rescue service, construction industry, transport or agriculture and forestry. Stay flexible offside the road. 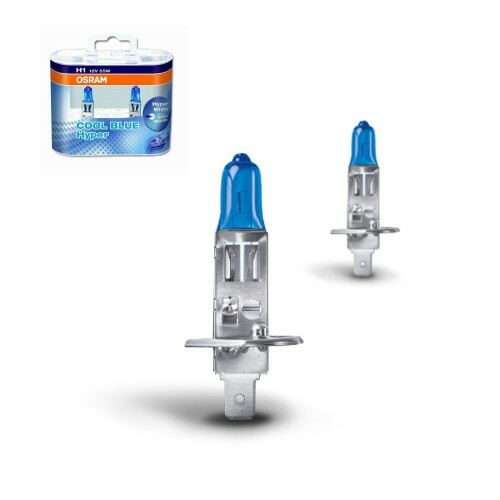 The rallye lamps excel even on highly difficult fields at absolute fidelity and luminosity.